Angela Welch is a Licensed Marriage and Family Therapist and Licensed Chemical Dependency Counselor Intern from Moody, TX. She earned her Master of Arts in Marriage and Family Therapy from Brandman University in Lacey, WA and her undergraduate degree a Bachelor of Arts in Psychology from Columbia College in Columbia, MO. She also has training as a Registered Behavior Technician in ABA- Applied Behavior Analysis from ATI- Autism Training Institute. Angela has worked in a variety of therapeutic settings over the past 7 years providing services to children, adults, families, and couples. She spent 5 years working in home healthcare providing ABA therapy to children with a diagnosis of Autism Spectrum Disorder. As a practicum student she worked for 1 year for a non-profit therapy clinic in downtown Tacoma, WA that serviced the homeless population with a variety of diagnoses. Her most recent work the past two years has been as a clinical therapist at an inpatient psychiatric facility providing individual, group, and family therapy to children, adolescents, adults, and Active Duty Service Members. She is also the lead mental health trainer for the 911 Bell County Dispatcher center and a board member of BAIT- Bell County Autism Intervention Team. Angela specializes in working with children, adolescents, and their families that struggle with behavioral concerns, ADHD, ODD, and Autism. She is also effective in treating individuals that are struggling with anxiety, depression, dysregulated mood disorders, PTSD, anger management, and chemical dependency/ abuse. She utilizes a behavioral approach to include Cognitive Behavioral Therapy, Applied Behavior Analysis, Solution Focused Therapy, Systemic Family Therapy, and Mindfulness. Angela has a professional and personal passion for working with children with the diagnosis of Autism Spectrum Disorder and their families to help them navigate life in a supportive and healthy manner. 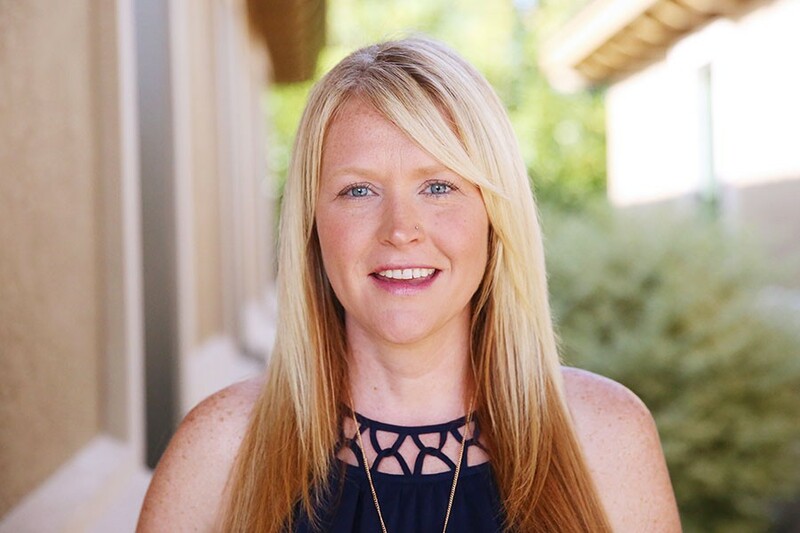 She also has a passion for working with military families and couples who struggle with the stressors that come along with everyday military life. Angela has been married to her husband for over 15 years and they have 3 children. She enjoys being outdoors enjoying the beauties of Texas and has a love for playing and coaching baseball/softball. She is originally from Chicago but due to the military life has lived in many different states over the years. Two years ago her husband retired from the military and they decided to make Texas their forever home!